Making that first switch from a cigarette to vape can be a confusing and trial-some task for some. There are a wide variety of products and devices on the market to help you stop smoking, however knowing where to start can be a bit tricky. Here at Route 66, our main aim is to help you find that perfect device to help you make that switch easier. No matter what the question, we will always do our best and take the time to help personalise a package that is perfect for your needs. 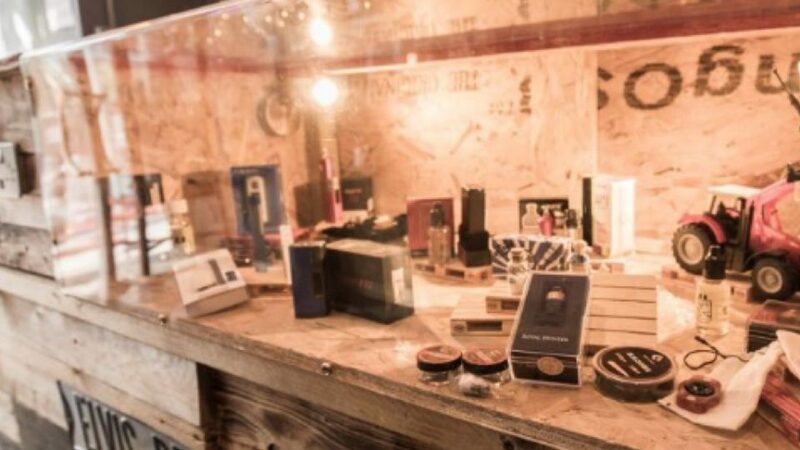 In-store we have a wide variety of devices, from starter kits to RDA’s, plus an even bigger range of Premium E-liquids for you try out. Our friendly and knowledgeable staff will be more than happy to help you with any questions and can advise you on how-to’s, safety and maintenance for your devices. 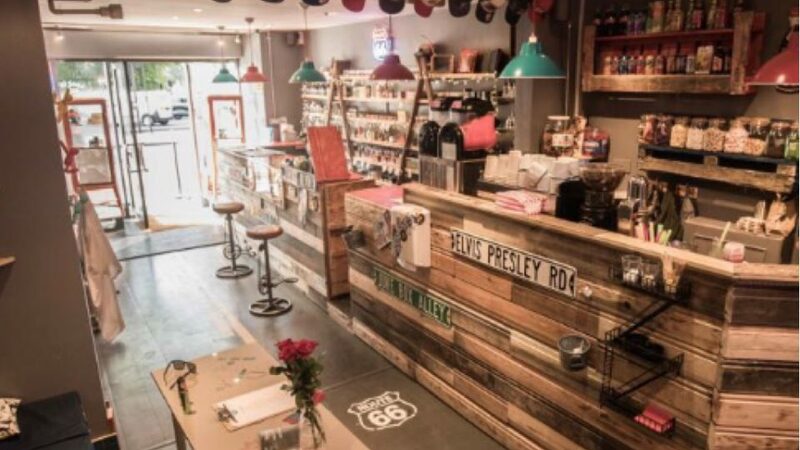 Our stores offer a relaxed environment where you can you can come in just to hang out or maybe even to simply relax, and to do some work with a hot cup of coffee or a milkshake. 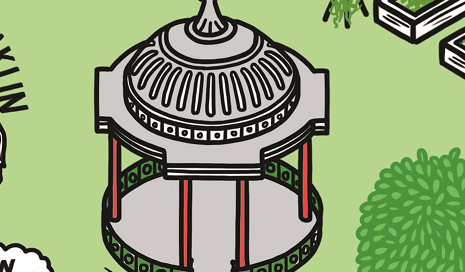 One of the most iconic landmarks in the centre of Clapham Common is the bandstand constructed in 1890. It is the largest bandstand in London and a Grade II Listed Building.